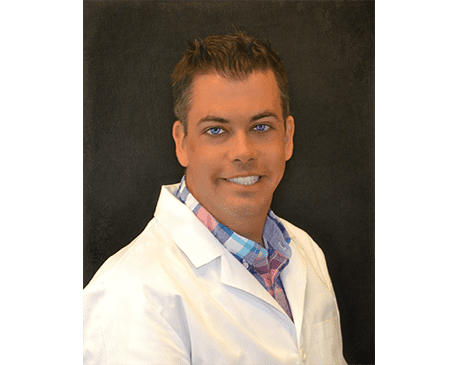 Jeremy Luckett, MD, is a board-certified internal medicine physician at Vineyard Primary Care in Owensboro, Kentucky, and has been serving the community since 2011. He founded Vineyard Primary Care in July of 2015, creating a practice with a patient-centered focus in treatments for body sculpting, the flu, pneumonia, blood pressure control, diabetes, and DOT physicals.Dr. Luckett treats each and every patient with warmth and compassion, consulting with them directly to learn their unique needs. From there, he crafts a treatment plan to meet those needs, taking care to create a plan that fits their lifestyle. 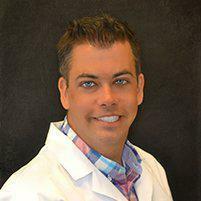 He graduated from the University of Kentucky College of Medicine in 2008, going on to complete his residency in Internal Medicine in 2011 at Wake Forest University Baptist Medical Center. He is on the active medical staff at Owensboro Health Regional Hospital and performs rounds there on a daily basis. In his free time, he enjoys spending time with his two children, Corinne and Gavin, and being an active member of Owensboro Christian Church.